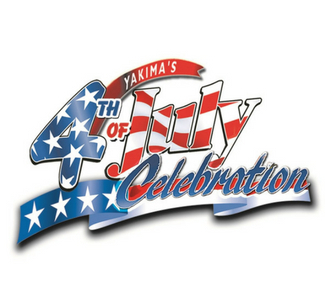 Once again, the 4th of July Celebration takes place at State Fair Park in Yakima, Washington. You won’t want to miss a fabulous family-oriented Fourth of July, complete with food vendors, live entertainment, carnival rides, a beer garden and on the 4th of July, a fantastic fireworks display. Bring your own picnic to share with family and friends or purchase food from one of the many vendors you’ll find throughout the fairgrounds. 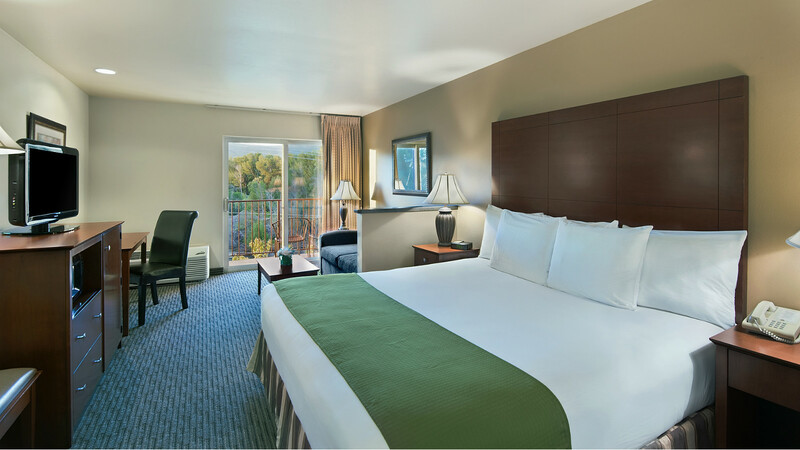 Stake out a spot on the lawns for the day, starting at noon ... and stay to watch the fireworks display at 10:00 pm!